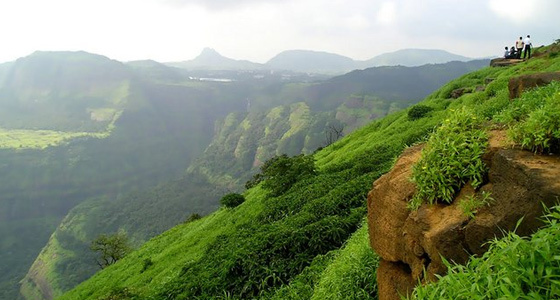 Gifted with a treasure of several tourist attractions, Khandala is one of the popular hill stations located in Maharashtra. It offers a perfect gateway to a relaxing place where one can have a best time of their live. Some of the major attractions of Khandala include Tiger's Leap, Amrutanjan Point, Duke's Nose, Bhushi Lake and Karla and Bhaja Cave. 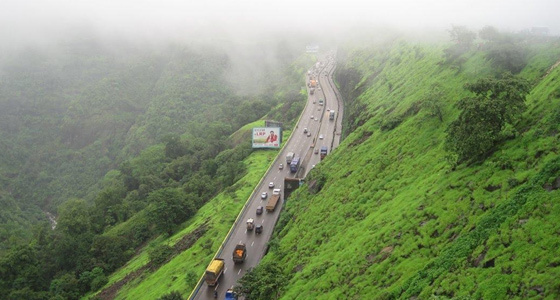 At Tour My India, we offer an amazing Pune-Khandala Weekend Tour of 2 nighst and 3 days. Our well planned tour will take you to close to the nature where you can enjoy and relax with your loved ones. So, give us an opportunity to make your next weekend the most memorable one. We will pickup you from your own place and drive to Khandala. On arrival, check-in at the hotel. Later, we will proceed to visit Tiger's Leap and Amrutanjan Point. An overnight stay at the hotel. Tiger's Leap is one of the most interesting places to explore. The place appears as if a tiger is jumping in the valley and therefore has been named as Tiger's leap. To view the panoramic site of the valley, many special arrangements have been made for the tourists. 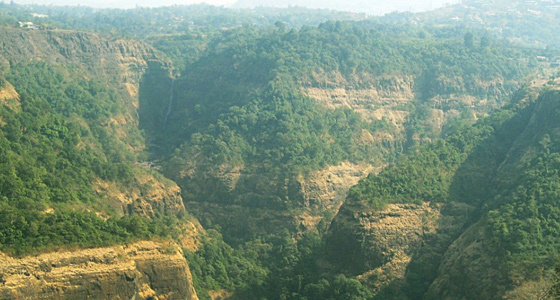 Amrutanjan point is yet another major attraction of the place situated high up in Khandala. It offers breathtaking views of the city and its nearby places. After breakfast, we will take you for a sightseeing tour of Khandala and visit Duke's Nose, Bhushi Lake, Karla and Bhaja Cave. Evening is free for leisure or your own activity. An overnight stay at the hotel. Duke's Nose is a rock face that has been named after the Duke Wellington as he had a pointed nose. It is also known as "Nagphani" (Hood of Snake) as it looks like the hood of a snake. The place can be easily accessible from INS Shivaji and Kurwande Village. Apart from its picturesque beauty, Duke's Nose also grabs attention the tourists with its mountain climbing treks. Karla and Bhaja Caves are historical rock cut caves that are located at a distance of 16 km from Khandala. With ample of natural beauty and ancient remains, they have become a major attraction among the visitors. Nestled in the middle of hills, Karla and Bhaja caves belong to the Hinayana sect of Buddhism. They are one of the finest examples of rock cut caves in India. 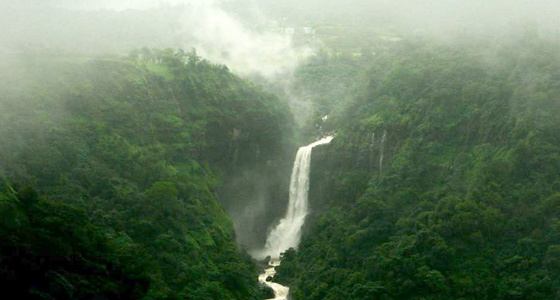 Bhushi Lake is located in Khandala is an ideal place for all those who want to relax in the lap of nature. With tranquil surroundings and crystal clear water, it offers enormous opportunities for the tourists to refresh themselves. After breakfast, we will drive back to Pune. On arrival at Pune, we will drop you at your desired place.